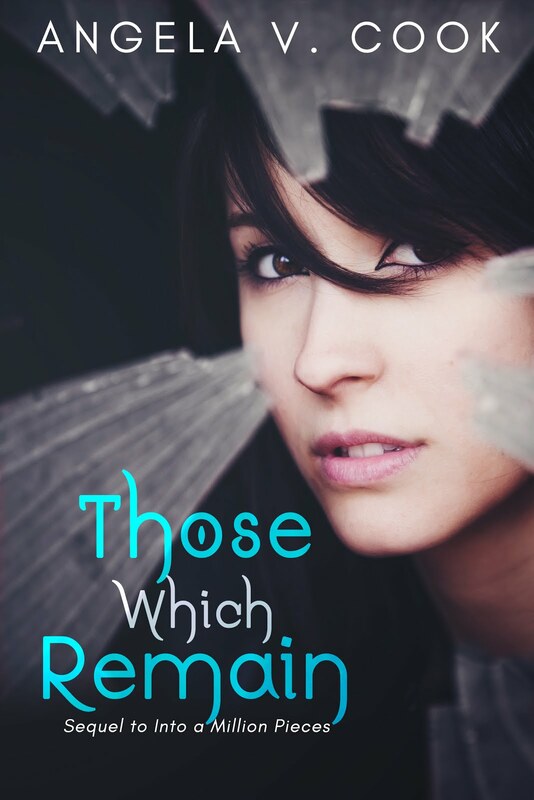 Angela V. Cook: Book Blitz Info! OH! One other thing. 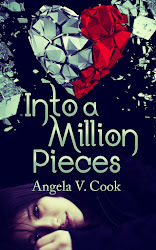 INTO A MILLION PIECES (e-book version) will have a special release-day price of only $2.99!! DUUUUUDE!! That's, like, cheaper than a trip to Starbucks.